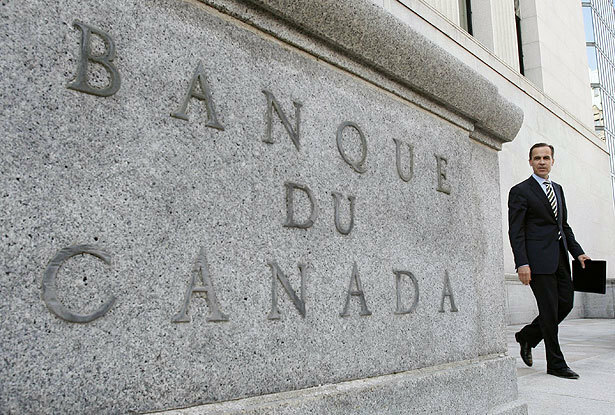 Bank of Canada governor, Mark Carney, held the Target Rate steady today…as expected… Concerns about the U.S. economic recovery stalling, the Global economy and our own domestic economy were mentioned in the Press Release. In the press release, the Bank said inflation was not a concern as it is under the 2% target. Take all this data and it spells UNCERTAINTY. What’s also interesting is that the Bank has adjusted it’s forecast for growth downward for the next 2 years…Great news for those in a Variable rate… Variable rates are hovering around 2.30% these days. This makes the Variable Rate product that much more attractive…even with 5 year fixed rates in the 3.59% range. Experts believe the rate will remain steady throughout next Spring and possibly into Fall depending on inflation and Global and domestic economic data….